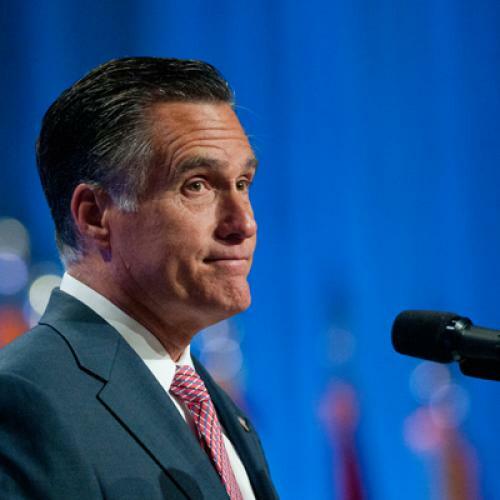 The verdict is in on Romney’s response to the embassy attacks in Libya and Egypt, and it’s not been kind to the former Massachusetts governor. Romney, in case you somehow missed it, seized on a U.S. embassy statement cautioning against “efforts … to hurt the religious feelings of Muslims” and pronounced it “disgraceful that the Obama administration's first response was not to condemn attacks … but to sympathize with those who waged the attacks.” (He doubled down on the criticism this morning.) The mainstream media promptly proclaimed the response “over the top,” while Republican foreign policy hands griped that it was a “Lehman moment” and exposed Team Romney as “not ready for prime time.” Peggy Noonan, normally a reliable partisan, told Fox News that “I don’t feel that Mr. Romney has been doing himself any favors in the past few hours, say since last night” and that “sometimes when bad things happen… cool words or no words, may be the way to go.” Even Romney’s allies in Congress seemed to implicitly distance themselves from his comments. The larger problem is that there just wasn’t any percentage in the move for Romney. If the attacks turn out to expose a major failing on the part of the administration, we’ll know about it soon enough, at which point Romney will be free to criticize relentlessly. And if the attacks rally the public behind the president—already there are suggestions of an Al Qaeda plot in Libya, which could require retaliation—then Romney will be isolated and exposed.